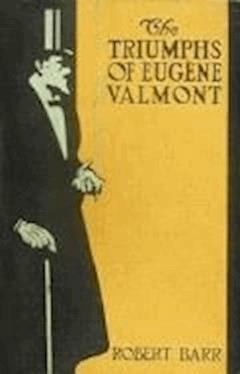 The Triumphs of Eugene Valmont (1906) brings together tales of the multifarious exploits of Robert Barr's elegant and cunning sleuth, Valmont, a brilliantly ironic parody of Sherlock Holmes. Exhibiting the crucial combination of realism and imagination that characterizes the finest crime writing, the stories exude playfulness and blend mystery and quasi-Gothic thrills with humorous detours and romantic adventure. A notable figure in 1890s literary London and a friend of Conan Doyle, Barr was acutely aware of style as a form of statement and the stories are full of literary effects, commentary on the detective mystery genre, and Valmont's disparaging reflections on English values.